Author Max™ Supports Microsoft Word, Microsoft Excel, Microsoft PowerPoint. Work faster and more productively by leveraging the capabilities of Microsoft Office, and eliminating roadblocks to power users. Author Max™ is already field-proven in the most demanding work environments. “I came from FrameMaker authoring. The lure of conditional text drew me to Author Max. Thank you!” – Jennifer, Seattle, WA. “We have reduced production overhead dramatically. I wish that we had found Author Max years earlier.” – Daniel, Chicago, IL. Can I Customize Author Max™ for My Needs? You can use Author Max™ in tandem with your own in-house templates. Customization of Author Max™ is available at reasonable hourly rates. 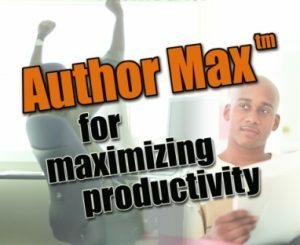 Author Max™ works with Microsoft Word, Excel, and Power Point in Offices 2003, Office 2007, Office 2010, Office 2013, and Office 2016. Automatically insert front matter (cover page, notices, table of content and more), headers and footers, graphics and captions, and more. Automated tables, figures, and references. Conditional text for single sourcing. Structured labelling for ISO and similar requirements (such as hazard warnings and cautions). Greater productivity. Customized XML Ribbons in Microsoft Word, Microsoft Office and Microsoft PowerPoint. Pre-flight check for errors in styling, references, unmatched characters, embedded comments, revisions, and more. Need more information? 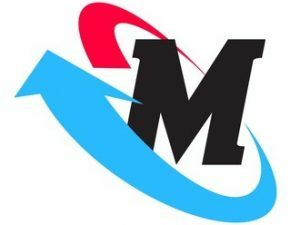 Contact Method M. Find out more about how Method M supports your needs with tools and training, single sourcing solutions, and expert resources for tech docs.